Peugeot's latest product added with various safety devices and ride comfort that is quite complete. 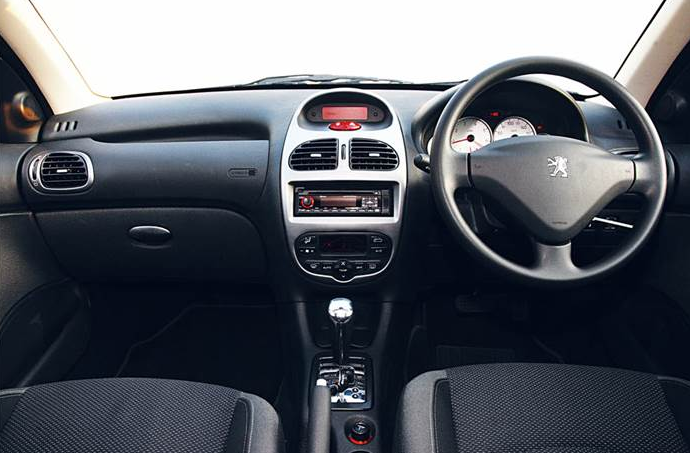 The interior of the 207 Sedan also managed to capture the feel of sophistication and elegance of a sedan. The latest model in Peugeot's lineup comes 'automatic climate control system' and 'electric mirrors'. Leather wrapped steering wheel and 'instrument cluster' with a white background are also able to add an aura of sportsmanship. Unfortunately, the feature of -paddle shift- as that of the hatchback version removed, but fortunately there is a choice mode tiptronic transmission. Also explained the loss of the paddle shift as that this is a sedan with a strong element of comfort, not sportsmanship. No audio device is compatible with CD / MP3 / WMA Bluetooth, equipped USB connector, and six speakers. The view from the driving position is quite good thanks to the 'seat height adjuster' (seat height adjustment). Placement of A and B pillars also do not interfere with vision when trying to change lanes or cornering broken. However, the placement of a few buttons and levers a little bit unusual and disturbing little comfort for those who are unfamiliar with the lever 207. 'power window' located in the middle compartment, for example, is rather difficult to reach when trying to open the window. So is the door lock button located in the center of the fascia, the driver must reach out a little far when trying to unlock the door. 207 Sedan driving comfort another feature that is not normally found in the small sedan segment, such as 'rain sensing wipers', 'auto head-lamp', and parking sensors. 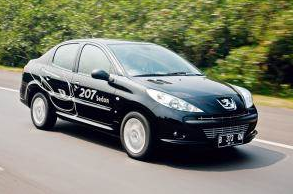 Looking at the full-featured driving comfort, the 207 Sedan could be a lucrative package in the small sedan segment. 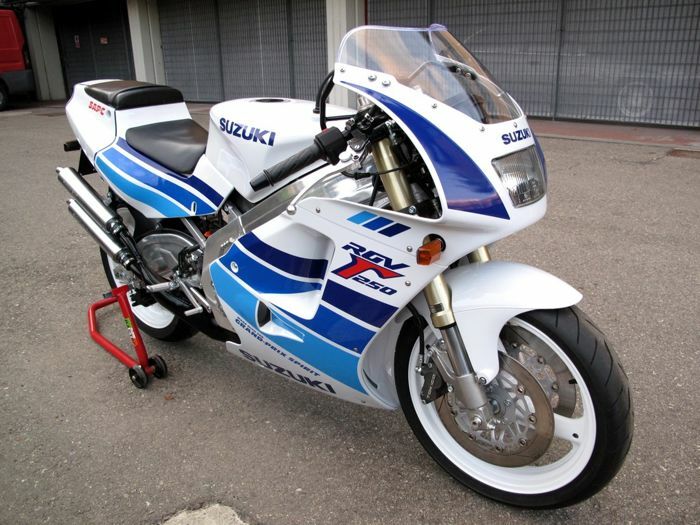 In addition, a difference of only a hatchback version of the minor change. Manufacturing is bearing the lion standing as simply attaching the trunk on the back of the 207, without many changes or just a diversion segment only. According to its function, which is increasing the length of the trunk dimensions 205 mm 207 sedan is able to accommodate 420 liters of luggage, equivalent to four golf bags. However, the 207 sedan retains the proportional dimensions result of cutbacks in the wheelbase by 97 mm. 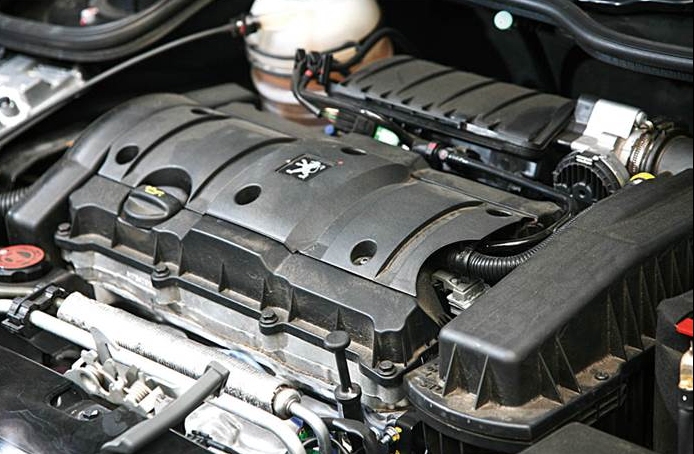 207 sedan carries a mechanical heart 1.6 liter, 4-cylinder DOHC powered 110 hp which has a maximum torque of 135 Nm. Peugeot AI-only offers a choice of automatic transmission. 4-speed automatic transmission feels quite smooth at every turn of his teeth. Unfortunately, less nimble and feels slow to be able to regain optimum torque. 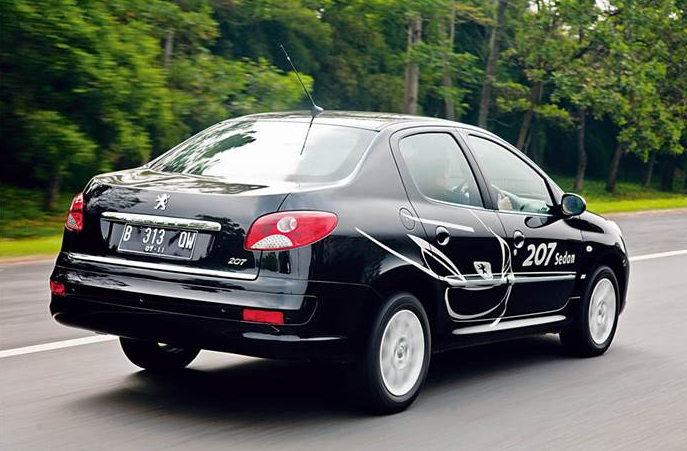 As a result, the 207 Sedan in automatic transmission mode to record acceleration time from 0-100 kph in 14.3 seconds. Features 'Anti-lock braking system' (ABS), -Electronic Brake Force Distribution- (EBD), and the 'emergency brake assist' (EBA) capable dismissed concerns when it comes to dealing with the condition of the road surface is slippery. Meanwhile, the 'dual SRS airbags' in the front seat also has become a standard safety features. Selection suspension 'of independent MacPherson', 'built-in coil spring and the integrated hydraulic shock absorbers' at the front, as well as 'independent trailed arm', 'transverse torsion bar', and 'hydraulic shock absorbers' in the back of successfully delivering quality damping good. Symptoms of body roll can still be felt, especially when doing fast lane displacement. Its dimensions are fairly compact with length 4235 mm, width 1669 mm, height 1447 mm, making it easy to maneuver when faced dense urban traffic. However, the steering is too heavy when the car is at rest or when driving at low speeds. But, if the 207 Sedan is being shot at high speed, control it feels very responsive and accurate. To attract consumers, in addition to offering a myriad of safety features and complete comfort, AI-Peugeot gives warranty and free services or services for a period of five years or 60,000 miles according to the ts manual book.